Terra Fermata - MUSIC VENUE, DOWNTOWN STUART, FL - H.R. of Bad Brains "HUMAN RIGHTS"
H.R. 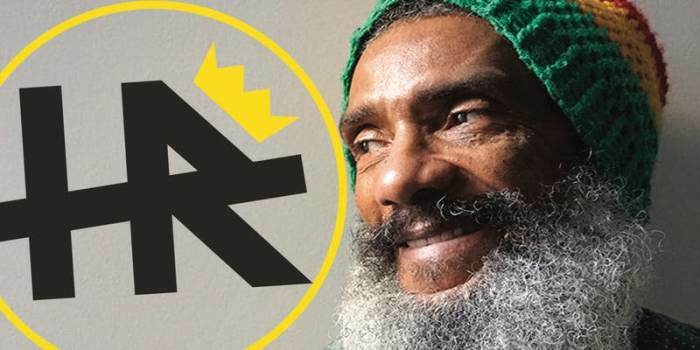 of Bad Brains "HUMAN RIGHTS"
Currently, HR performs with Philadelphia musicians Ezekiel Zagar (original McRad), Josh Freshy, and Wesley Rast as HR & Human Rights: The New Gospel. The band has a refined yet organic energy that hasn't been felt since the early days of Human Rights.